Pardon our dust. I have finally decided to bring Powerwagon.com on-line. 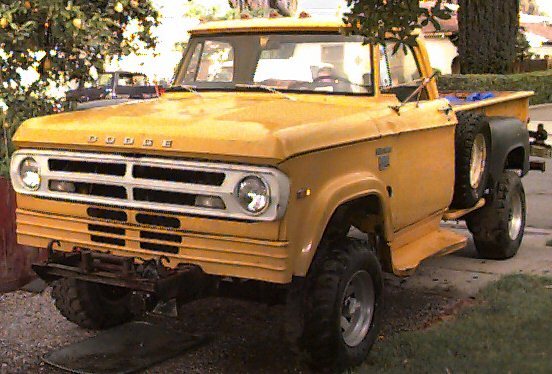 I have been waiting until I got my own Powerwagon running before devoting any time to a web-site. Although it is not complete yet, I will try to get some things up soon. For now there are some pictures here.